drizzle it over the muffins instead of frosting them. the can of crushed pineapples – about ¼ cup or so. Can also add 1/4 cup of carbonated water if you have some. With or without it is fine. together the flour, baking powder, baking soda, salt, and cinnamon. in the carrot, pineapple, and walnuts. 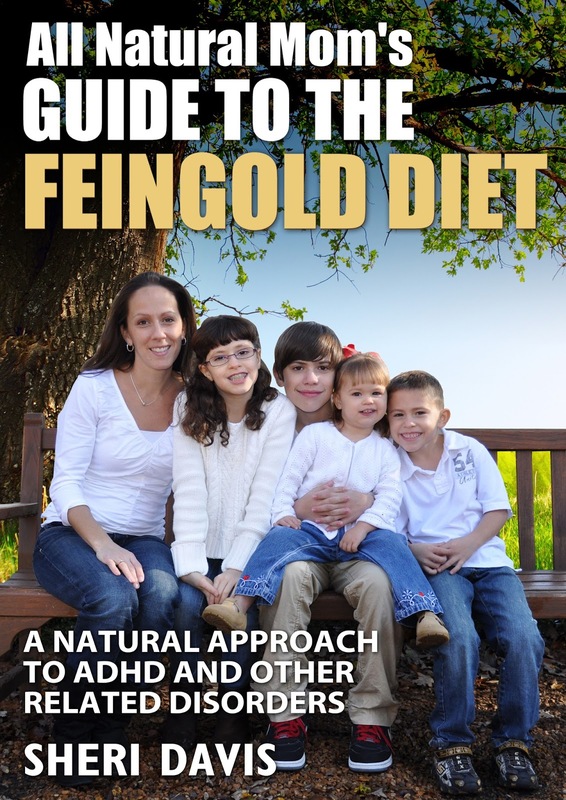 To learn about how dyes, artificial flavors and other harmful chemicals can affect your child’s behavior, learning, and overall health, check out my new book,“All Natural Mom’s Guide to the Feingold Diet – A Natural Approach to ADHD”available now on Amazon! Yum yum! Made these for my kid's school snack tomorrow. They smell so good!